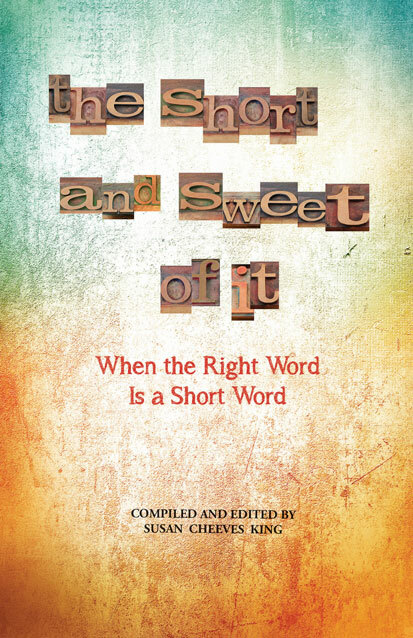 In this book, the third in the Short and Sweet series, you’ll find a collection of fiction, non-fiction, and poetry on a variety of topics. 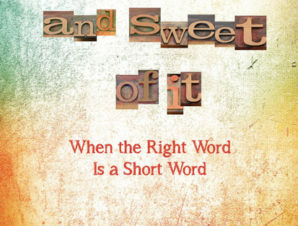 They have two things in common: Each is about something that matters deeply to the writer, and with few exceptions (listed in the Introduction) each is written using only one-syllable words or words of fewer than six letters. If you’ve always thought writers have to use long words to keep readers engaged, discover why it’s often a great idea to keep it Short and Sweet. Royalties for this book will be donated to World Christian Broadcasting.